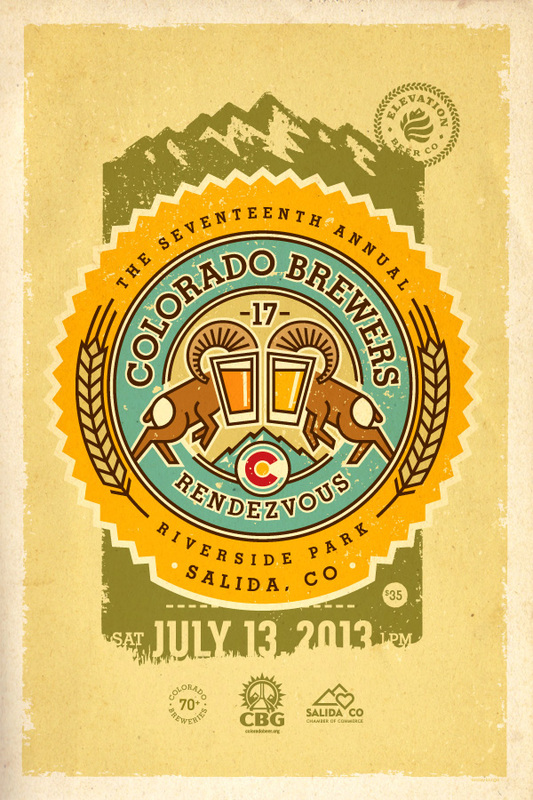 Brewer's Rendezvous in Salida this weekend! One of the most acclaimed and exciting festivals of the year is already upon us! This year we’ll see a whopping 73 Breweries featuring all their very best beer offerings. The breweries are all from Colorado and the event is organized by the Colorado Brewer’s Guild. It takes place in the beautiful town of Salida with a backdrop of the mountains. For many people, the festival is a strong contender for best CO beer fest, alongside Vail Big Beers and GABF, so this is one that shouldn’t be missed. There’s a good amount of food for sale from local vendors, and music at the ampitheater and a lot of the beer industry people gather to hang out, answer questions, and party hard. Brought to you by the Colorado Brewers Guild and the Salida Chamber of Commerce.